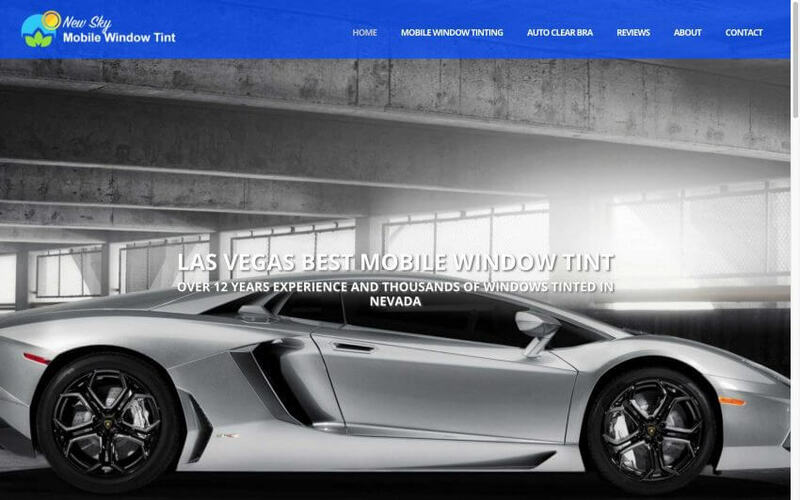 The window tinting business is very popular in Las Vegas. As you may know, Las Vegas is one of the hottest places in the United States. It was built in the middle of a desert and temperatures can get over one hundred and ten in the summer time. One of the things you can do to keep your car cooler is to have your windows tinted. Window tinting will deflect the intense sun and will keep your car cooler.